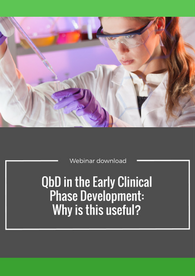 Qbd in the early clinical phase development: why is this useful? Download and listen to our QbD webinar! Listen to our CMC Scientific Project Leader, Bozena Adamczyk, as she discusses why Quality by Design in the early clinical phase development is useful. Quality by Design (QbD) is a systematic approach to development that begins with predefined objectives and emphasizes product and process understanding and process control, based on sound science and quality risk management. QbD aims to deliver the safe, effective drug supply to the patients/ consumers, and also offers significant improvement to manufacturing quality performance. This webinar examines and analyses Quality by Design in the early clinical phase development. Bozena coordinates and supervises project-related technical activities, including definition of product development strategy, formulation development trials, development and validation of analytical methods, specification setting for drug substance and drug product, in-process control definition and review of stability results. 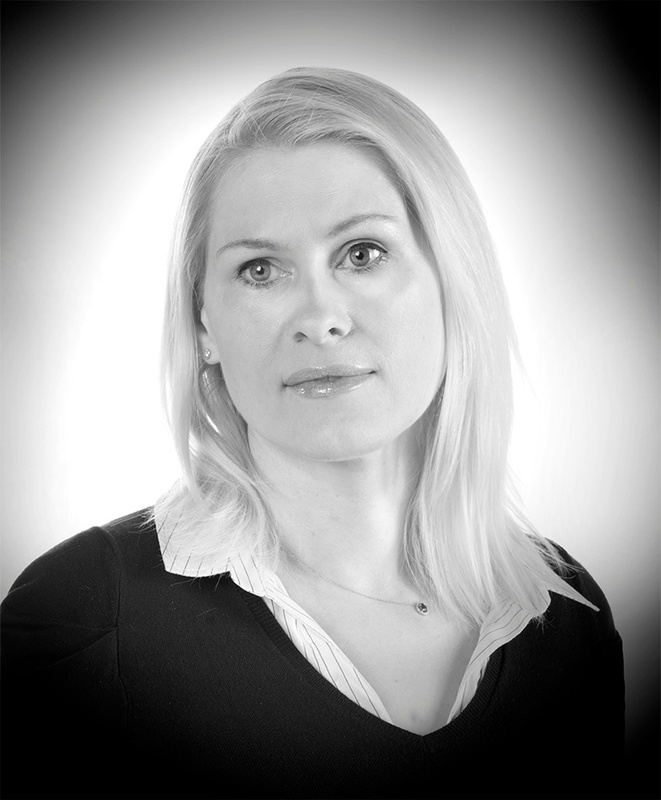 Bozena has more than 15 years’ experience in the formulation development of various oral dosage forms, manufacture of clinical supplies and technical management of CMC integrated projects.